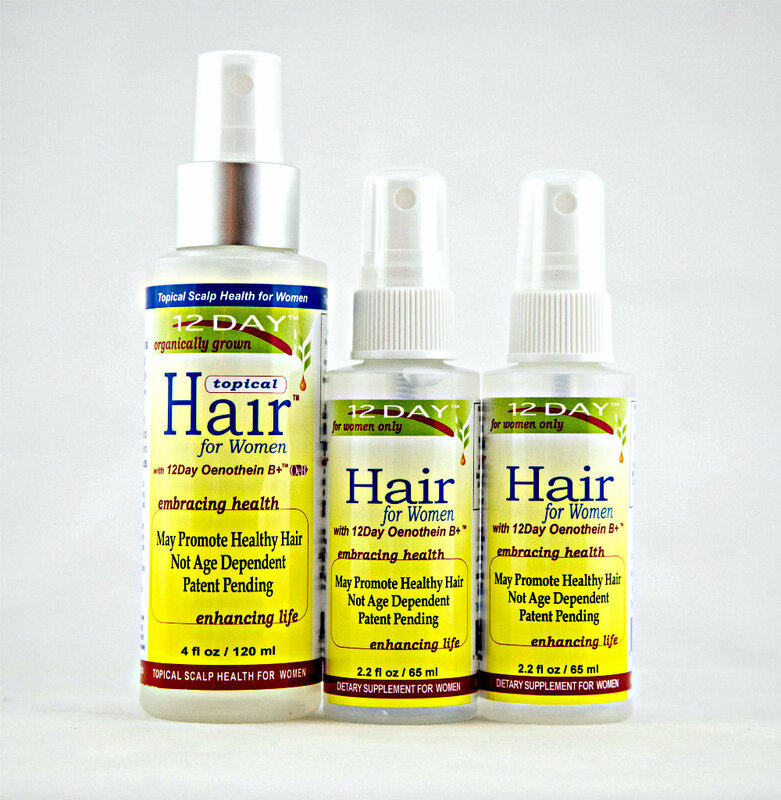 Kit includes 1-12Day Topical Hair & 2-12Day Hair for Women. This is a amazing product with fast results and absolutely no side effects. The liquid responds quickly rather than a capsule and the combination of our Topical hair product which is clinically tested on over 1,500 subjects has been remarkable. We at Epilobium Inc. have looked for the right product for over ten years and this combination is the fruits of our labor.